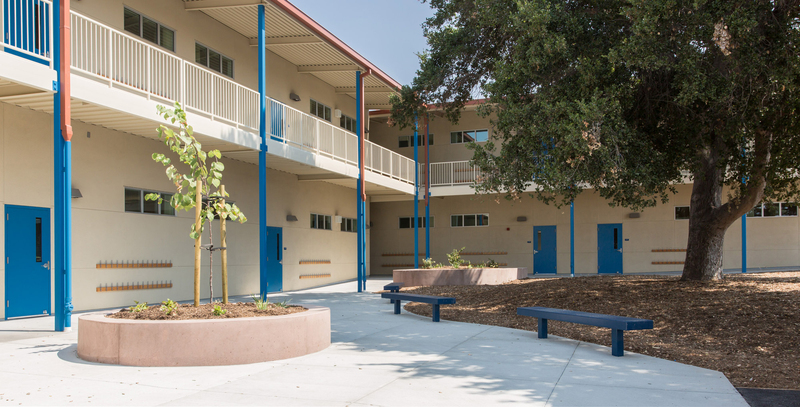 The Warm Springs Elementary Project is an addition to the Warm Springs Elementary School in Fremont, CA. The building was completed through a design-build project delivery. Working as the architect for the building manufacturer, we were responsible for generating a complete Division of State Architect approval and construction. The vision of the project was to provide a quality educational space for teachers and students. 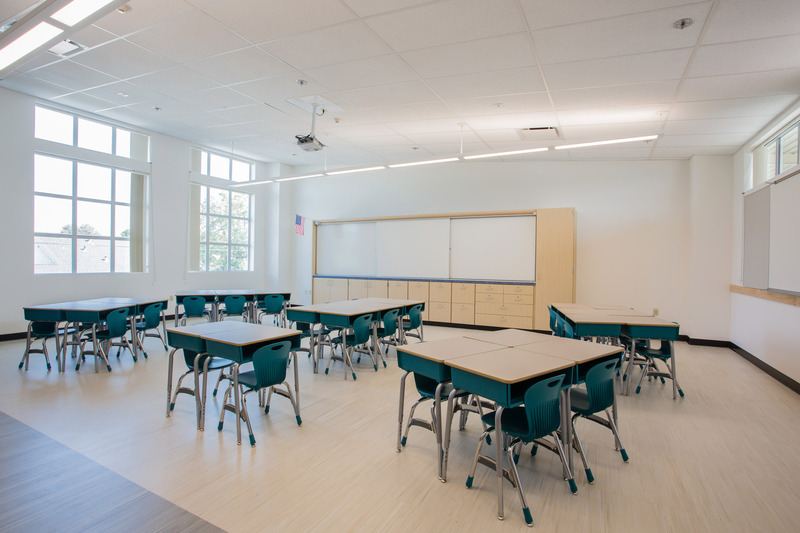 Each classroom is standardized with contemporary educational infrastructure, including integrated projection systems and teaching walls. Cross ventilating windows in combination with high ceilings provide optimal daylighting and interior thermal comfort. 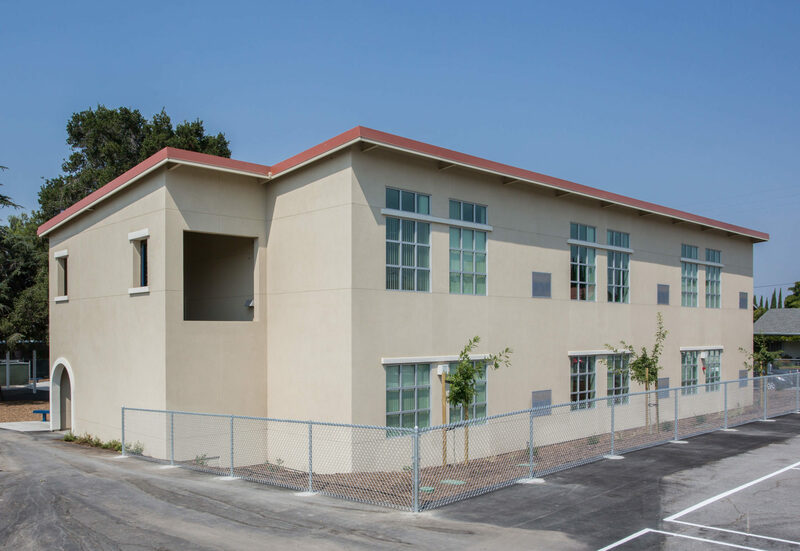 Each classroom is provided with a dedicated HVAC unit for individualized thermal comfort. The project design was streamlined in cooperation with the contractor to meet an expedited schedule. Multiple design teams and creative design packages were brought to the District. Our design team worked in a collaborative and flexible fashion to successfully deliver a complex and efficient building. Additional design elements include a DSA pre-checked (PC) restroom module and a detached lunch shade structure. 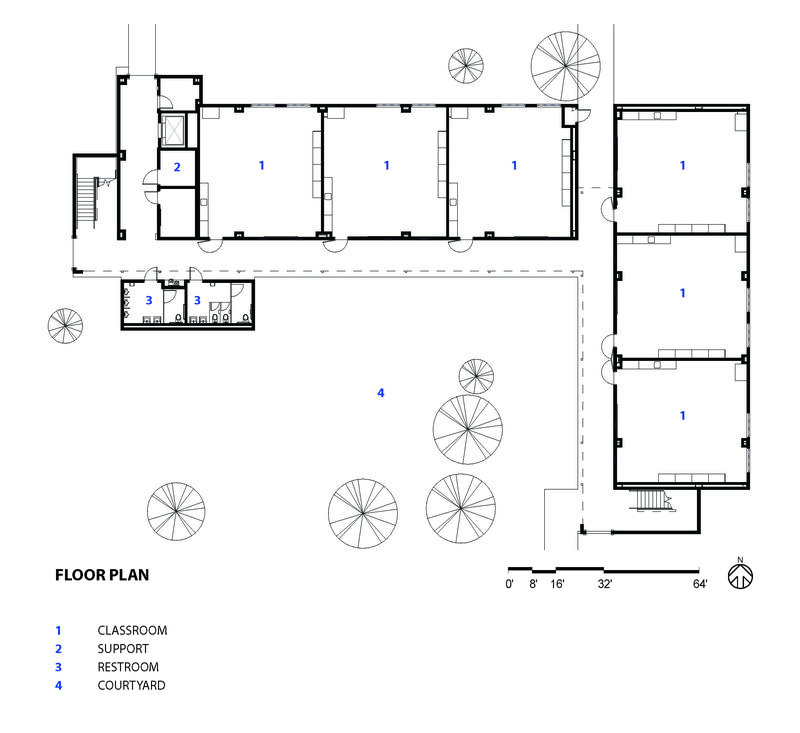 Site elements include a new learning court and drop-off area. 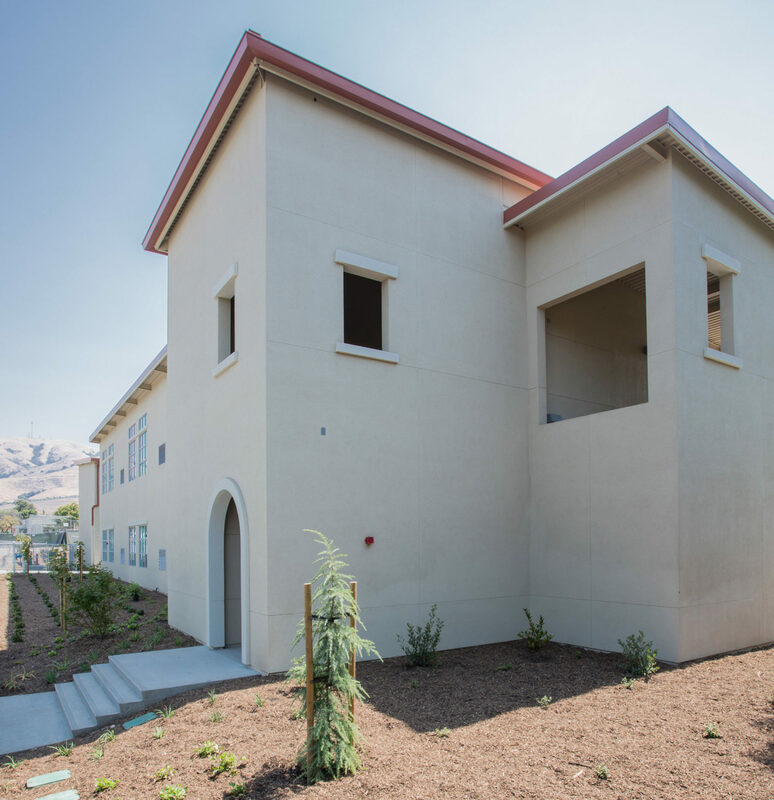 The design-build approach of this project maximized the balance of value, flexibility, and cost saving. Learn more about Warm Springs Elementary here.